From Issue #5. 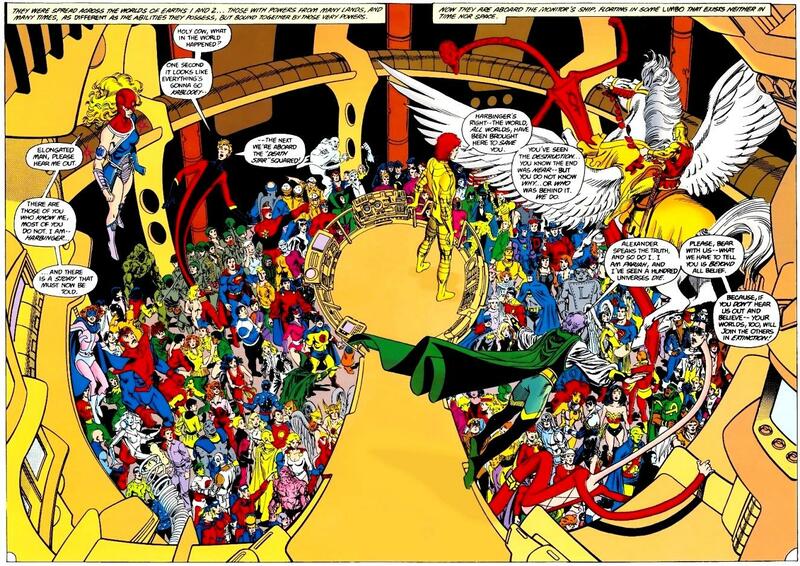 Inks by Jerry Ordway. I enjoy that panel from issue 5. It’s a pretty good scene. 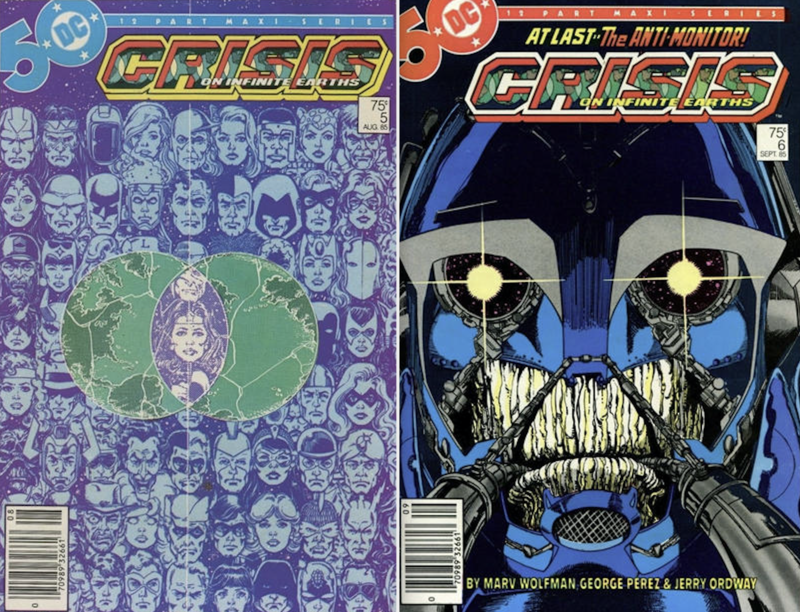 Ah, I was knockin’ my head against the wall trying to figure out what # 2 would be; can’t believe I forgot about Crisis. Good choice, and I very much agree with what I presume will be at the # 1 spot. All that for 75¢. We were so spoiled.